I'm pretty excited about today's giveaway because several months ago, someone asked me on Facebook about resources in Spanish for teaching cursive. It wasn't easy to find many (more about that next month), but one of the companies that had the best materials was Handwriting Without Tears. 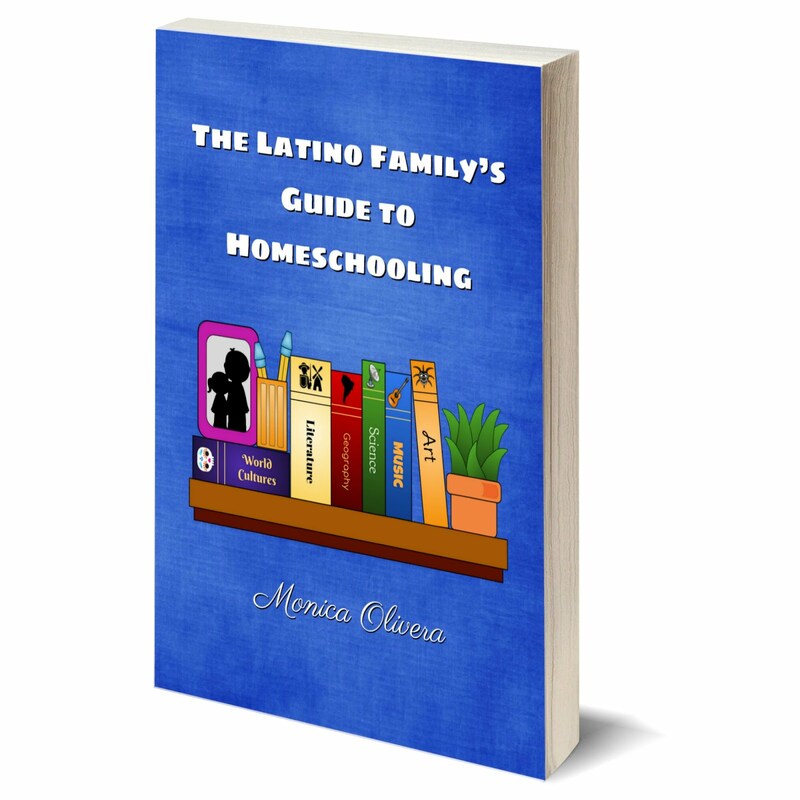 This company is nationally known among homeschoolers, as well as public teaching circles for their curriculum which teaches handwriting (letter recognition, print & cursive), but who knew they offered materials in Spanish, too? How progressive is that? 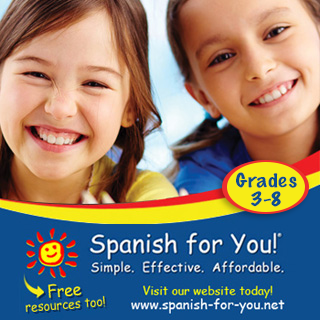 Their Spanish line is actually one of their newer ones and includes teaching materials for children in pre-K through 4th grade. 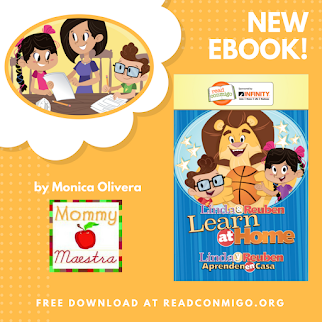 The best part of HWT is that they not only provide the teaching workbooks, but also the tools that help your child master their handwriting skills more quickly. I've used their English books with my own children and found them to be fantastic. But you don't have to take my word for it. When you look at the materials on their website, you can also download sample pages (I love it when companies do that because I like to flip through books before I buy them). At any rate, the lovely people at Handwriting Without Tears have put together this sample collection of their materials. You will not find this set for sale on their website, though you can certainly purchase the individual items. TWO (2!) lucky MommyMaestra readers will receive this custom set of El poder de la imprenta y más (Printing Power Plus) which includes a book for printing mastery and introduction to cursive, as well as a double line blackboard, little chalk bits, and little sponge cubes. This set is best suited for students in 2nd grade, though you know your child's/student's level best. Go and download the sample pages for this set of books from their website (I love them). Remember that the only mandatory entry is to leave a comment! And yes, I do check to see if you have done so and if I don't see the same name that appears in my Rafflecopter when I pick the winner, I draw another name. Disclosure: This is not a compensated post. I bought and used similar products with my own kids and asked the company to donate items to my annual Back-to-School Fiesta! giveaway month. All thoughts and opinions are my own. My kids have been wanting to learn cursive writing badly! Anything that teaches cursive is great and in Spanish, awesome! I would like to add these to my collection and to the DL school my children go to. Oh Monica your give aways are getting better each day! I would love to use this! Thank you for giving people the chance to get a hold of something so good! 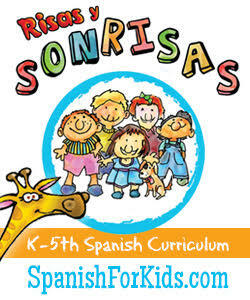 I would love these materials to teach my son to write in Spanish! They seem fantastic. My girls are in first grade and I would love to use this to teach them to write in print and in cursive in Spanish! mi hija va a comenzar preescolar este año y nos va a servir mucho. Just the school year my son starts this year! I love Handwriting Without Tears and I would love to win this to teach my children cursive. This is so cool! I'd love to use this with my daughter this year! This would be awesome for my kinds and their DL classrooms! I'd love to teach my kiddo to write in cursive! We love HWT! It has helped my son who used to hate to practice writing his letters. He would be thrilled to win the cursive book. Awesome!! My daughter is just starting to write and she would love this! Awesome giveaway! Me encantaría tener la oportunidad de ganármelo para mi niño. Gracias! I would love the opportunity to try out Handwriting without Tears Spanish! As a future soon to be bilingual teacher and a mom, this material would be perfect to build to my collection of materials and incorporate it at school and home! Spanish all the way!!!!! So glad that Handwriting Without Tears exists - and now in Spanish too - double the greatness! Would love to use this with my first and fourth graders! Thanks again for such great giveaways. 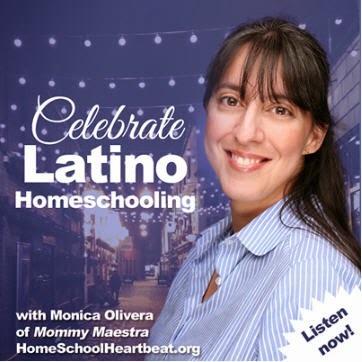 We speak exclusively in Spanish in our home with our boys, and I intend to homeschool but am just beginning to research what materials are available in Spanish. This would be a great kick-off! I didn't know HWT comes in Spanish! My students would love love love to use this resource! I definitely prefer handwriting without tears! My girl really wants to learn cursive, so why not in Spanish too? !